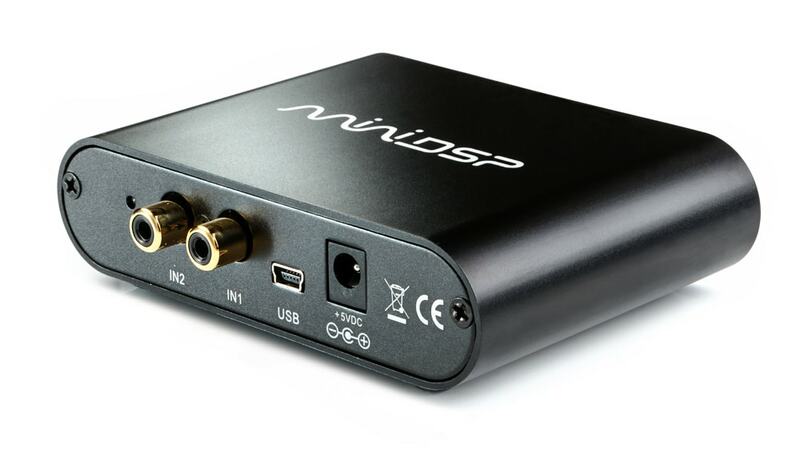 Introducing the long-awaited “reboot” of miniDSP’s best-selling 2x4 digital audio processor: the miniDSP 2x4 HD! This tiny powerhouse is jam-packed with miniDSP’s tried and proven audio processing functionality: large FIR banks, flexible parametric EQ, Butterworth and Linkwitz-Riley crossovers, advanced biquad programming, and delay on each output channel. 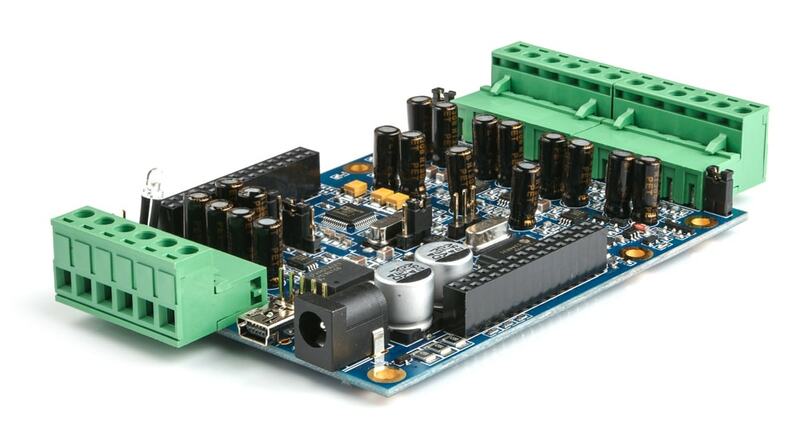 miniDSP’s “one hardware many plugins” concept allows for many interesting future applications! 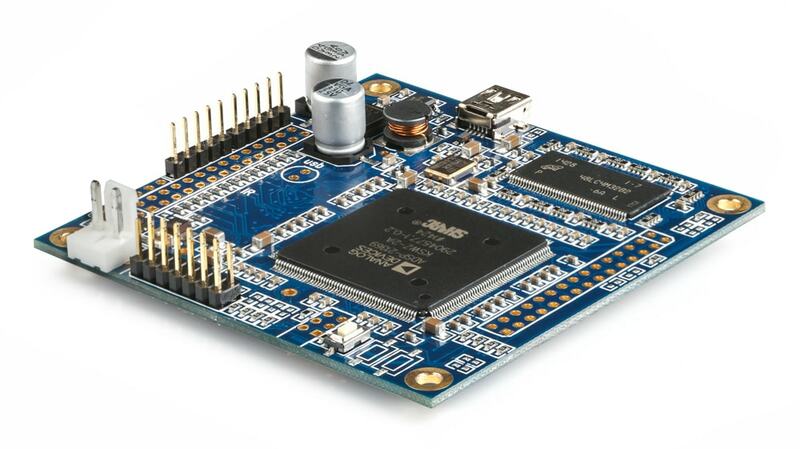 The upgraded on-board 400 MHz Analog Devices SHARC processor also enables substantial processing upgrades previously available only on more expensive platforms, such as 96 kHz internal processing for true high-resolution audio capability and assignable FIR filter taps for sophisticated equalization, crossover, and room correction capabilities. All to be accessed and programmed with miniDSP’s easy-to-use interface software. Access to the plugin control for 2x4HD1.